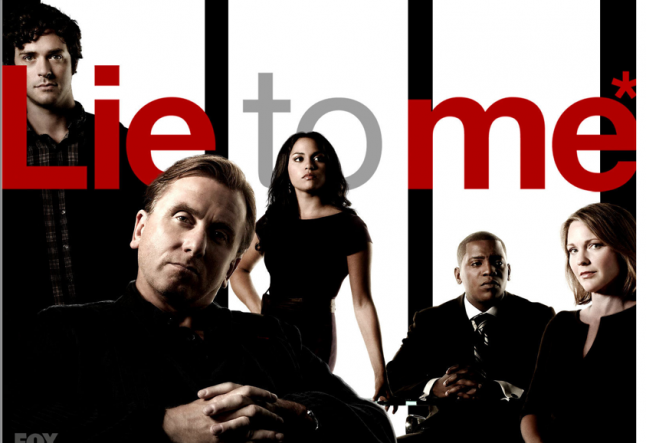 TV shows like Lie to Me (Fox); The Mentalist (CBS); Psyche (USA); and Elementary (CBS) present the use of keen observation integrated with the person's ease at discerning incongruence between statement, action, and possible outcome, to identify deceit. The protagonists of these TV shows have a highly developed freeway between observation of their environment and access to their multilevel internal sensory guidance system, combined with analysis of potential and probable outcomes, to explain patterned behavior or a data set. You have the same built-in system to read others. Your five senses and intuition make up your internal sensory guidance system. When you are centered and neutrally observing, you receive immediate data about another's deception. The transmission of the incongruence may be dramatic or subtle, through non-verbal communication, body language or microexpressions. Your internal sensory guidance system sends you messages through your senses. When you sense something is off, that is a message from your built-in guidance system. • All you have to do is observe, feel and pay attention in real time. • These messages are subtle, have a lack of attachment, and come as a flash when there is an incongruence between another's words and actions. • The way you get the image is a feeling that something doesn't fit or align. • You will receive the message as a kinesthetic and cognitive experience; it will be a feeling in your gut or a feeling in your whole body, accompanied by a thought or mantra. • Because the incongruence can be almost imperceptible visually, you have to listen and feel into the cue from your internal guidance system: you may feel as if something is off, not straight that the information sounds flat, or doesn't ring true, off key that it doesn't smell right or that it leaves a bad taste in your mouth. These statements define the way in which your five senses communicate with you as an integrated intuition. 3. Always trust that bad feeling. Occasionally, you may discover that the lie your partner is telling covers over a surprise birthday party, however, these valuable three steps will help you to discern when you are being tricked, manipulated, and deceived in all aspects of your life. The practice of meditation, yoga, and keen observation of your environment increase your ability to discern both what is normal or congruent, and when there is something off.